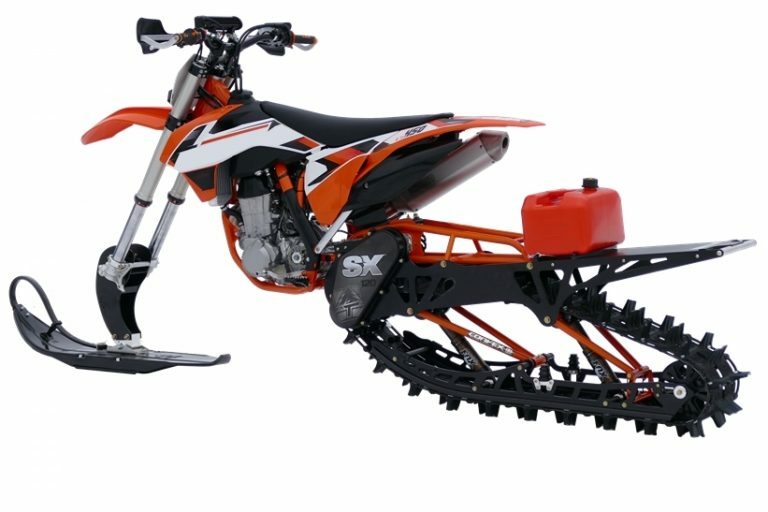 Timbersled Snow Bike, the latest trending sport in winter recreation! 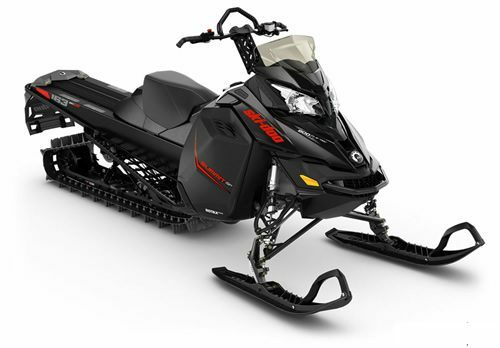 Whether you’re an avid snowmobiler or a die-hard biker, you’ll want to try one of our Timbersleds! The Timbersled takes less effort to maneuver than a snowmobile, and rides with ease and comfort. Getting used to this ride after an hour or two, you’ll want one of your very own! And if you’re a dirt biker by heart, you will immediately fall in love with this machine! Timbersled rentals could possibly be one of the greatest experiences of your life! With a light machine, tons of power, and a lot of snow, you can see why everyone is raving about their snowbike experience. They allow you to go places you have only dreamed of going on a snowmobile. Whether its tight trees, steep side-hills, or jumping off cliffs, Timbersleds let you conquer the most extreme and difficult terrain. Ride through Colorado’s great Rocky Mountains on a snowbike rental and you will definitely have stories to tell your buddies when you get home. At Durango Adventure Rentals, we rent it all and let you go where you want to go – on your schedule. No guided tours here!